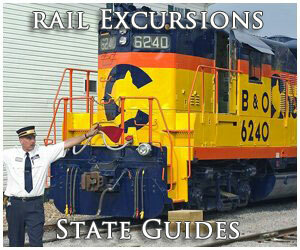 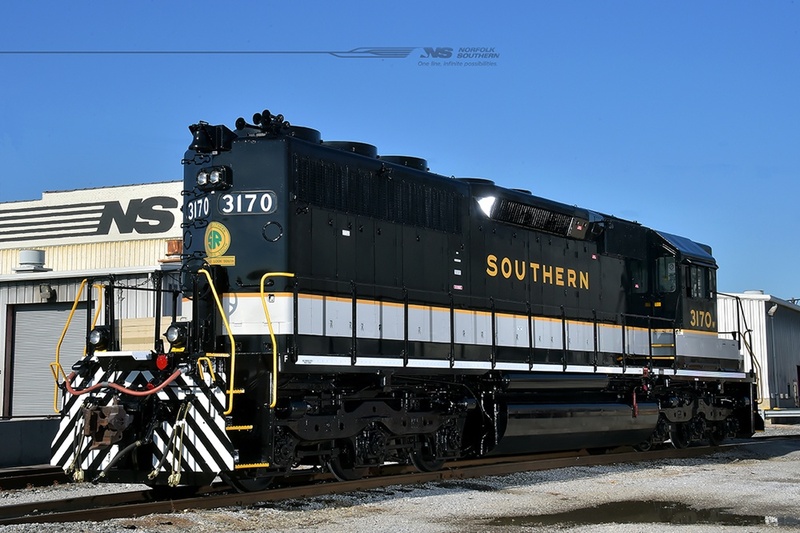 When Norfolk Southern announced its Heritage Program during March of 2012 it was the most far-reaching nod to railroad history ever put together by a major, Class I system up until that time. 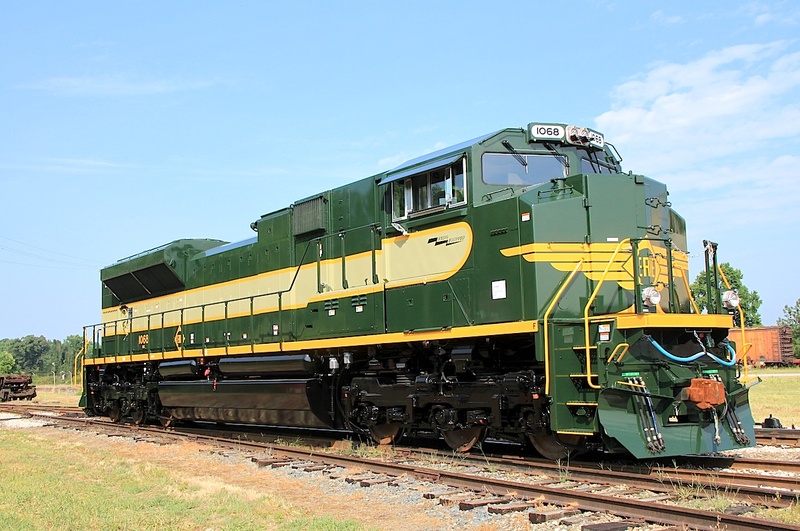 When it was all said and done the NS heritage units totaled twenty locomotives sporting classic paint schemes of by-gone "fallen flags" from the classy Southern Railway to the ill-fated Penn Central. 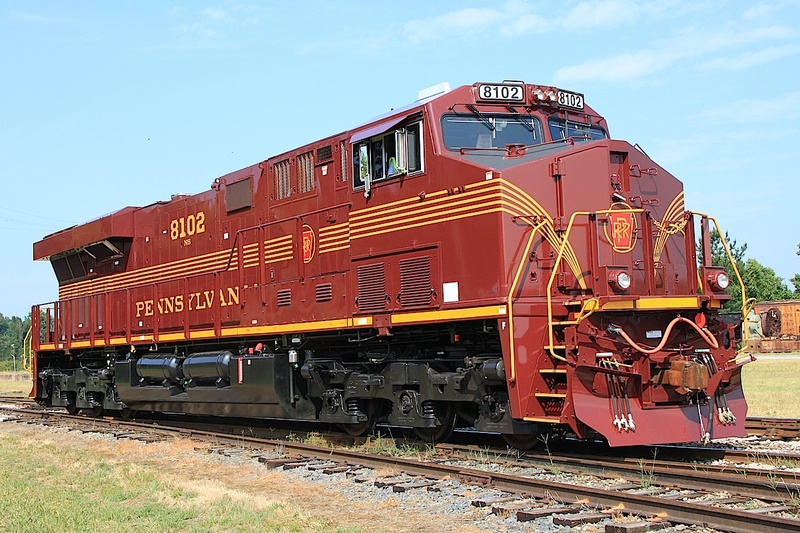 Perhaps even more remarkable is that these liveries were not "inspired" by the companies that created them (such as the case with Union Pacific's similar but less expansive program) but true, authentic representations of actual schemes their locomotives wore back in the day from Reading's catchy "Bee Line Service" to Pennsylvania's regal Tuscan Red featuring the "Cat Whisker" gold pinstripes. 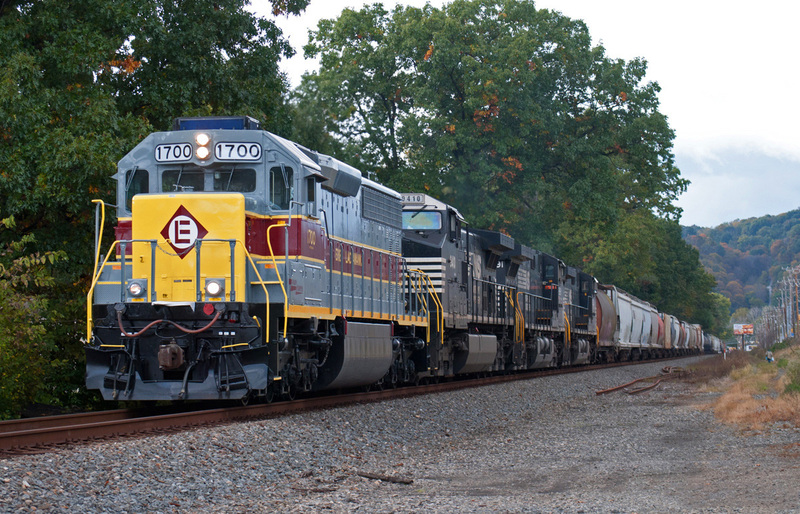 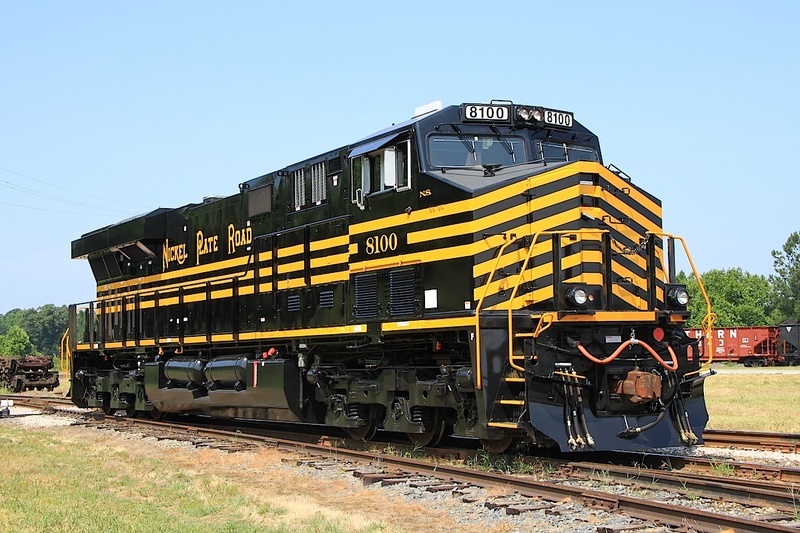 And since the 2012 debut, Norfolk Southern has fielded additions honoring the Southern Railway (again), Erie Lackawanna, and Norfolk & Portsmouth Belt Line Railroad. 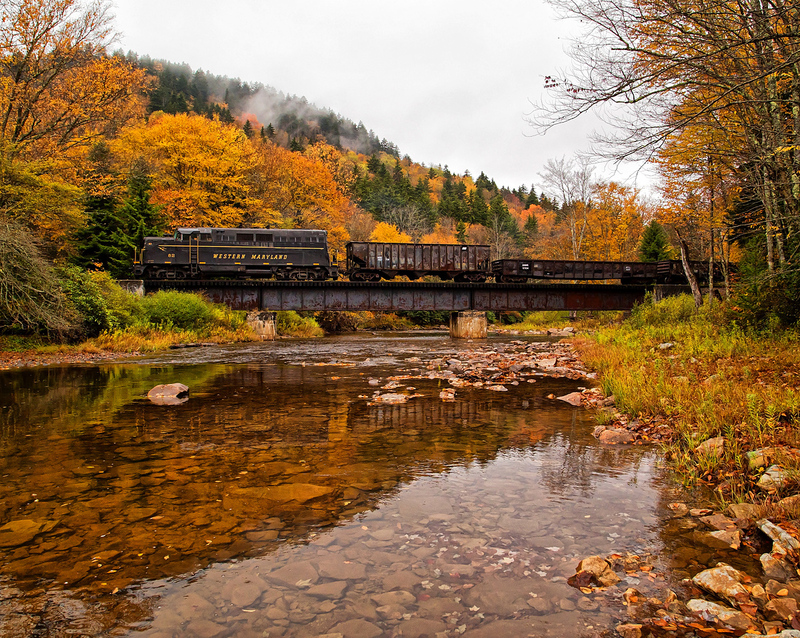 Today, the entire fleet faithfully moves freight all across the NS system and railfans have come to enjoy the chase of trying to photograph all twenty in service. 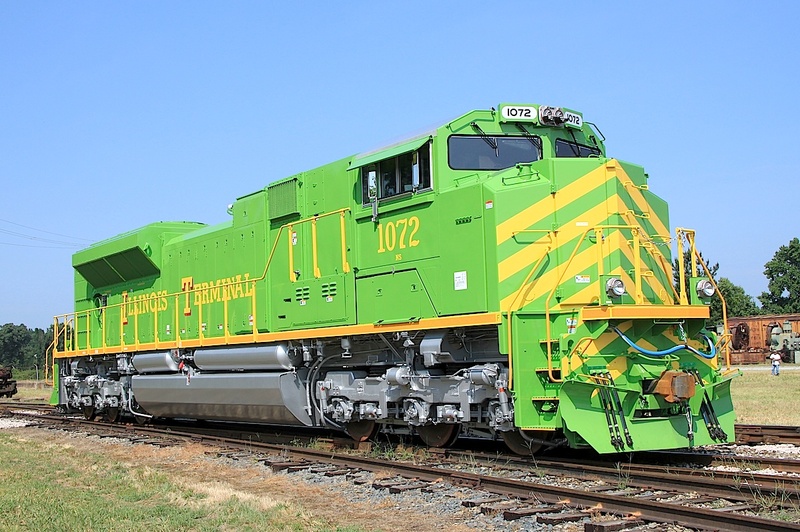 The renewed railroad heritage movement in this country (amongst the major railroads) began around 2005 when Union Pacific announced that summer that it would unveil a small fleet of six heritage-inspired paint schemes (adorned on new SD70ACe locomotives) from companies that comprised its system including the Southern Pacific, Missouri Pacific, Rio Grande, Chicago & North Western, Katy (Missouri-Kansas-Texas), and Western Pacific. 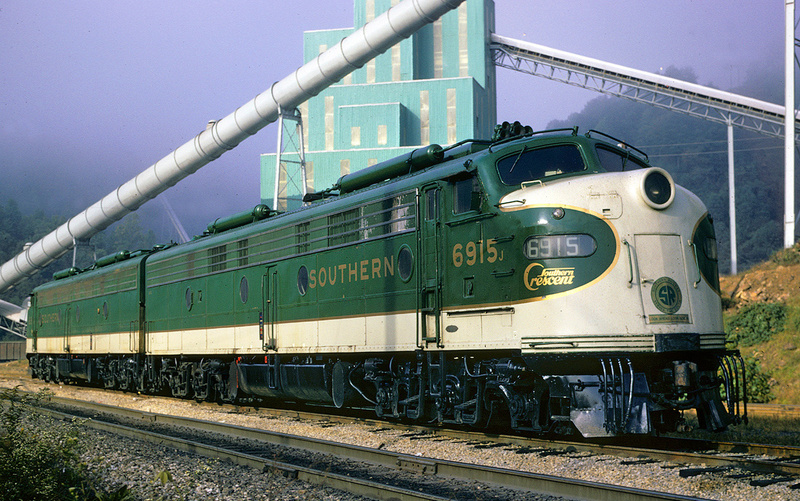 UP, of course, had long been an advocate of industry preservation and for years operated its own heritage program including such pieces as never-retired 4-8-4 #844 (once #8444), 4-6-6-4 #3985, and its beautiful business train which mimicked the streamlined City fleet powered by sleek E9 diesels. 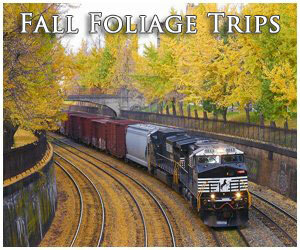 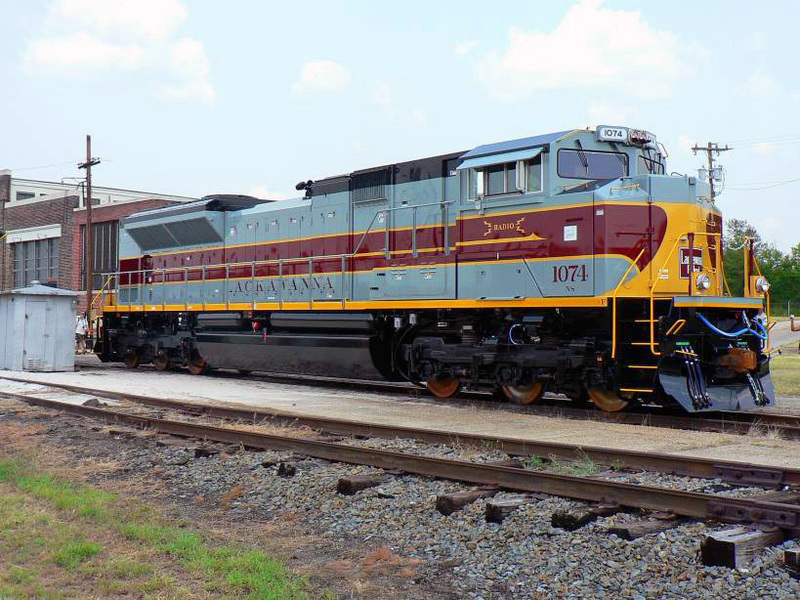 Norfolk Southern entered this arena, again, in 2007 when it unveiled its own business train powered by restored F series "covered wagons" that wore a gorgeous Southern-inspired freight livery. 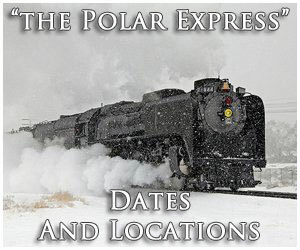 Until 1994 NS had also operated an expansive steam program featuring such classic locomotives as Norfolk & Western streamlined 4-8-4 #611 (more about it below) and 2-6-6-4 #1218 along with Southern 2-8-2 #4501. 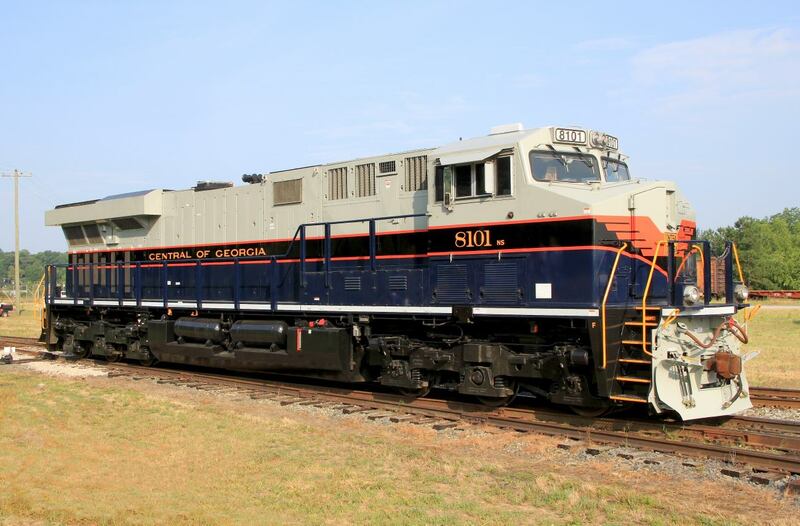 In 2011 it revived the program, renamed as 21st Century Steam, but instead of owning the locomotives it invited restored pieces to operate on the railroad including Nickel Plate 2-8-4 #765, Southern 2-8-0 #630, and coming soon #4501 once more. 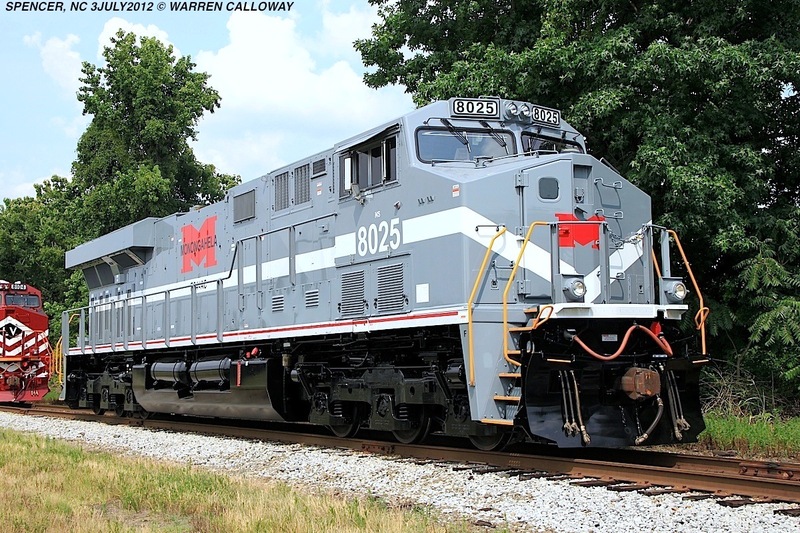 Around the same time NS released its F units, Kansas City Southern readopted its "Southern Belle" livery and the railroad already rostered a small fleet of FP9s for its business train wearing the same paint scheme. 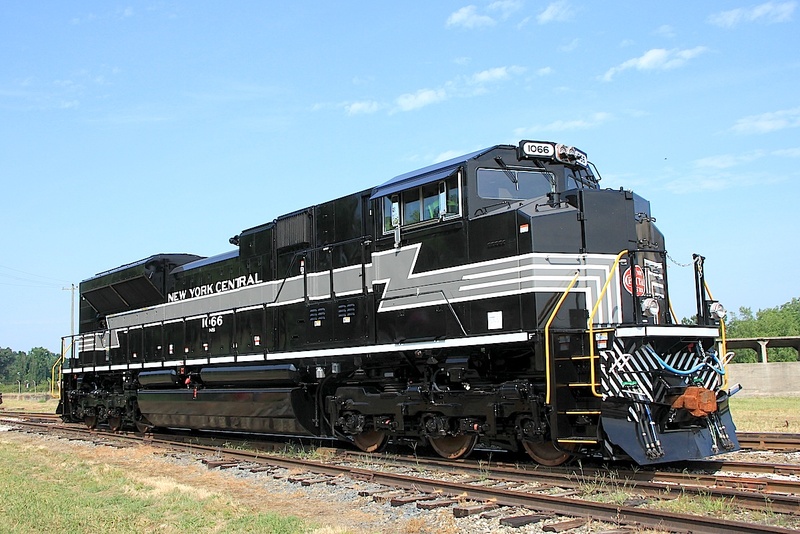 Interestingly enough, Norfolk Southern's Heritage Program began as simply an idea from noted railroad artist and railfan Andy Fletcher. 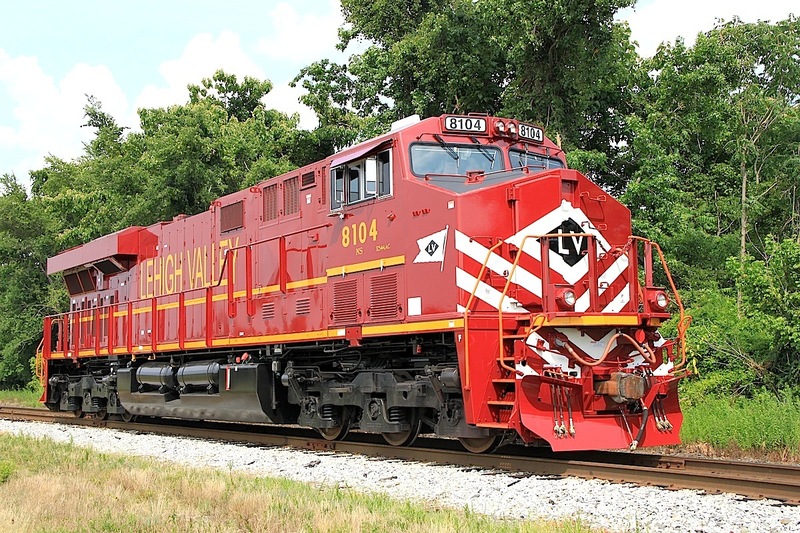 Over the years his artwork has become well-known depicting countless, detailed types of classic and present-day locomotive models, both steam and diesel, as well as freight and passenger cars. 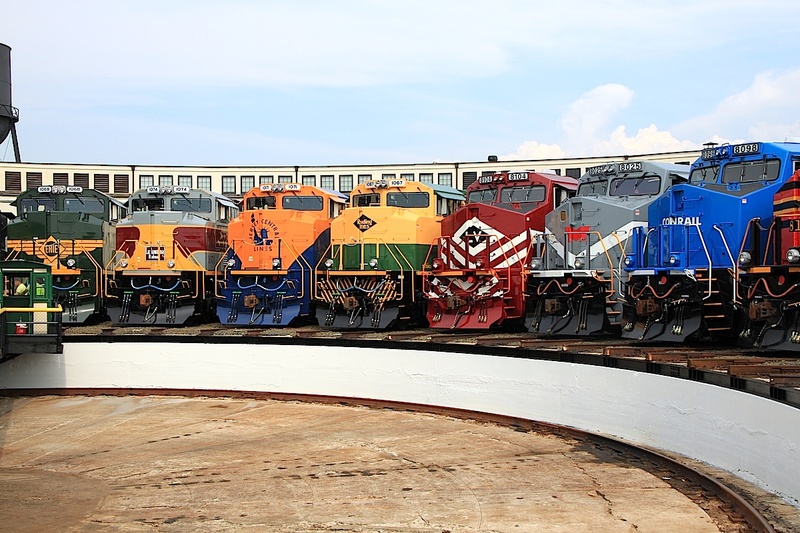 During 2010 he accepted a position at the Virginia Museum of Transportation as their artist-in-residence after attending "Train Lover’s Day" that year. 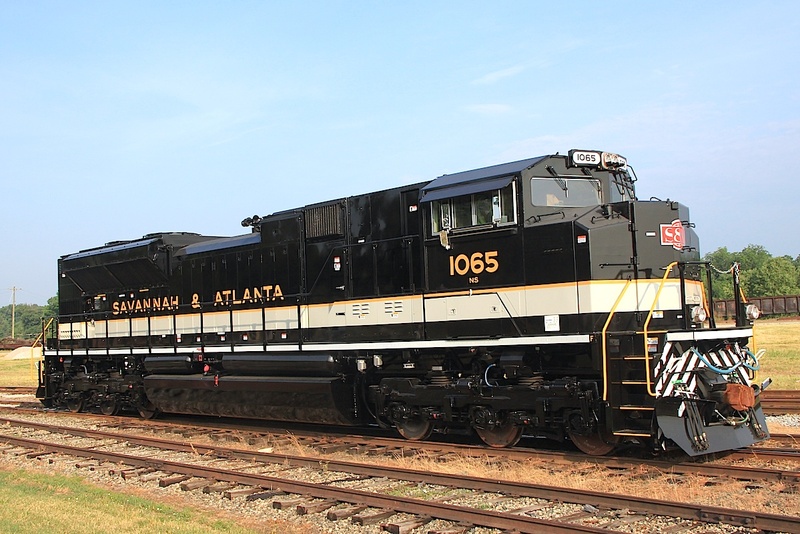 During his time at VMT Andy met Norfolk Southern's CEO, Wick Moorman (the man who has made all of this possible, from the restored F units to the steam and heritage programs), and a year later with drawings included, pitched him the idea of painting a series locomotives in fallen flag paint schemes representative of the company's history. 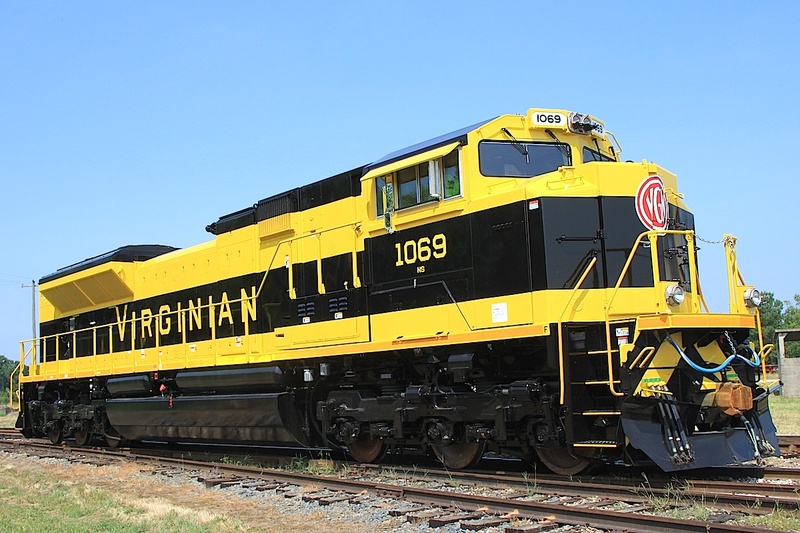 Mr. Moorman liked the concept and during 2012 gave the project's official approval. 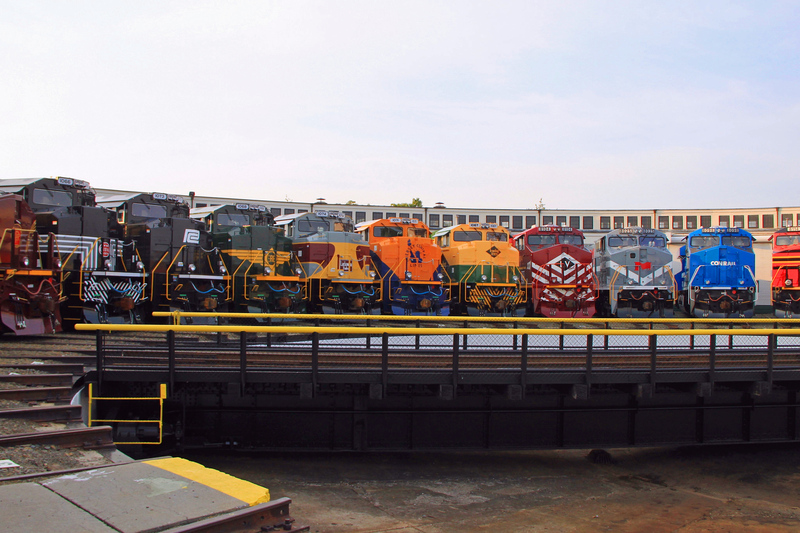 With the wheels in motion several individuals and NS employees worked hard to see it through. 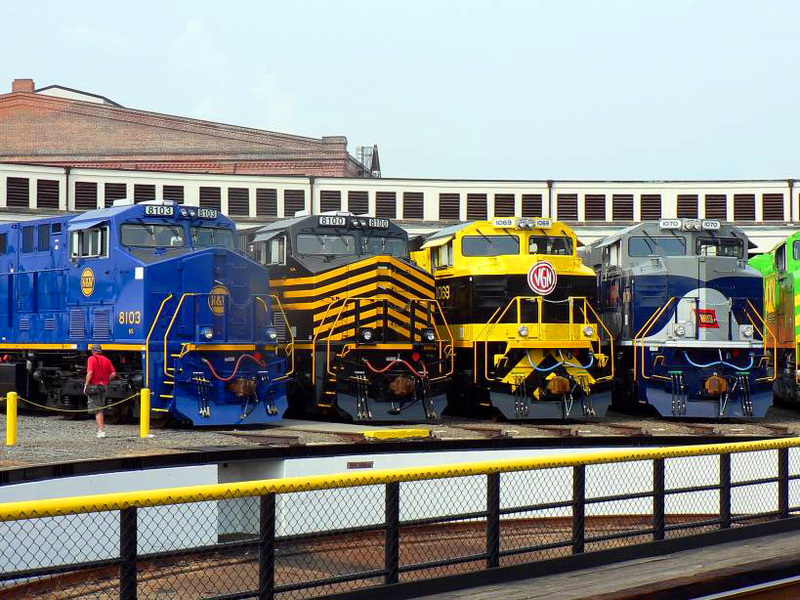 In the January, 2013 issue of Trains Magazine noted journalist Don Phillips, who has spent decades reporting on the industry, wrote a piece concerning the Heritage Program entitled "The Past Creeps Forward To Surprise Us." 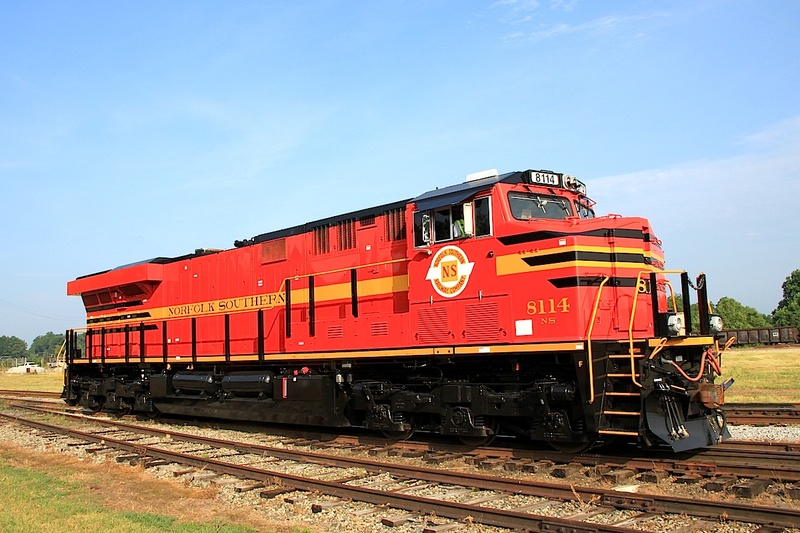 In the article he mentions those folks and organizations who deserve particular credit for its success; names like Ron Flanary, a railroad historian/writer from Virginia who has captured the industry on film since the 1960s. 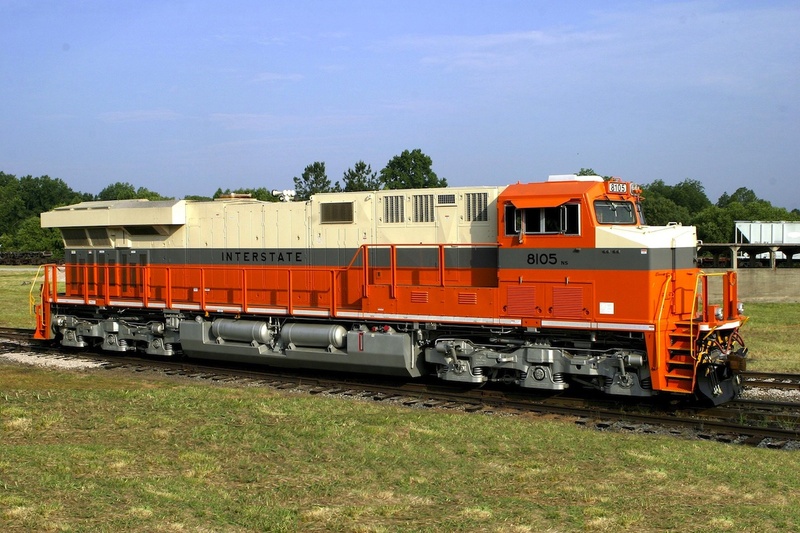 He provided NS with much of the information needed to paint the Interstate Railroad livery (the so-called "Orange-Cicle"). 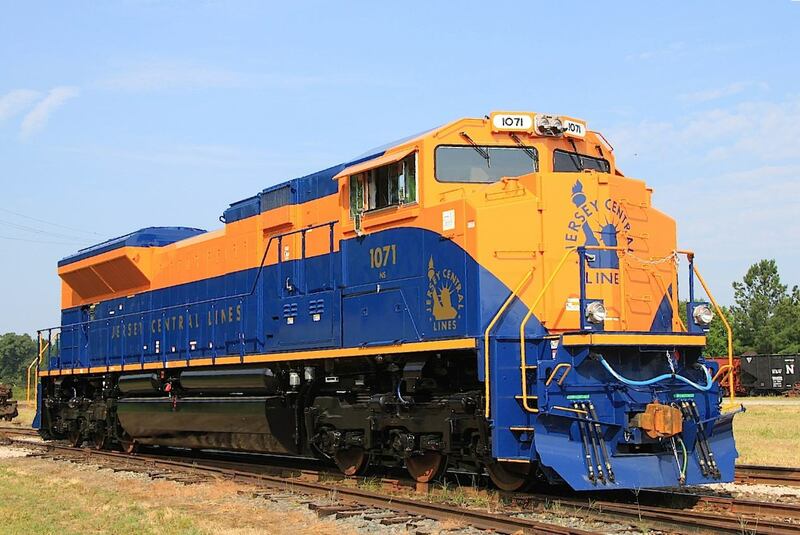 There was also Mark Duve, NS mechanical engineer-locomotive design and Allen Rider, manager of locomotive engineering who oversaw the actual painting of the locomotives. 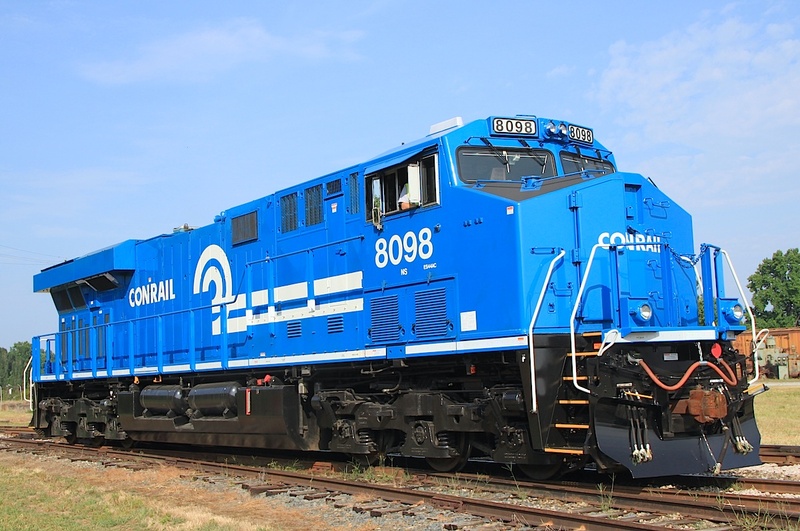 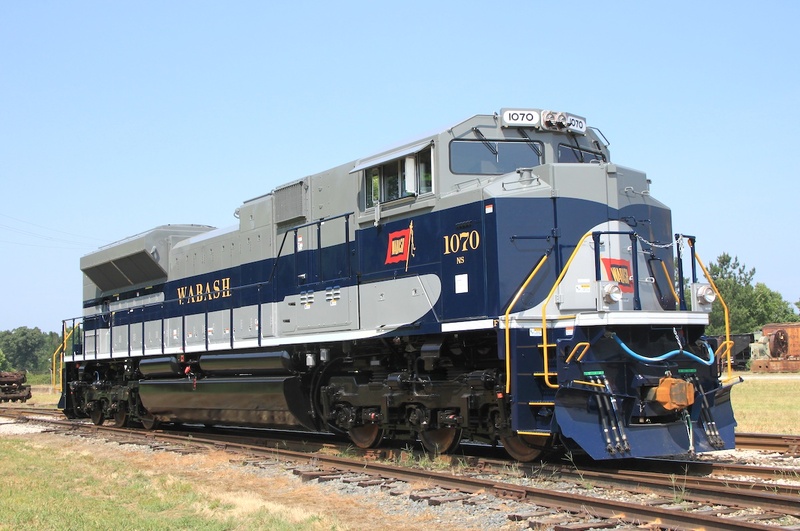 Finally, mention goes to the railroad's shop forces in Chattanooga, Tennessee and Altoona, Pennsylvania who actually completed the painting work as well as Progressive Rail (parent of Electro-Motive Diesel), which pitched in to help. 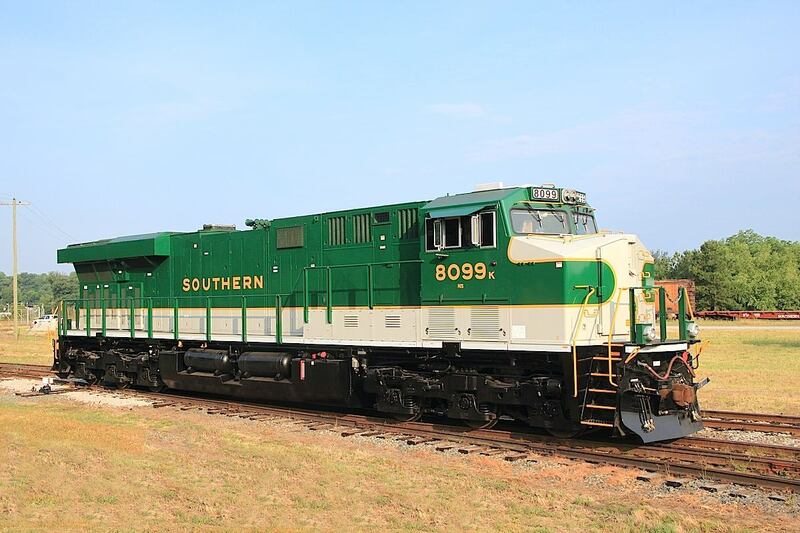 In addition to the original heritage fleet which debuted in 2012 Norfolk Southern has also released a secondary fleet of refurbished locomotives wearing fallen flag liveries and other rebuilds honoring breast cancer awareness and first responders. 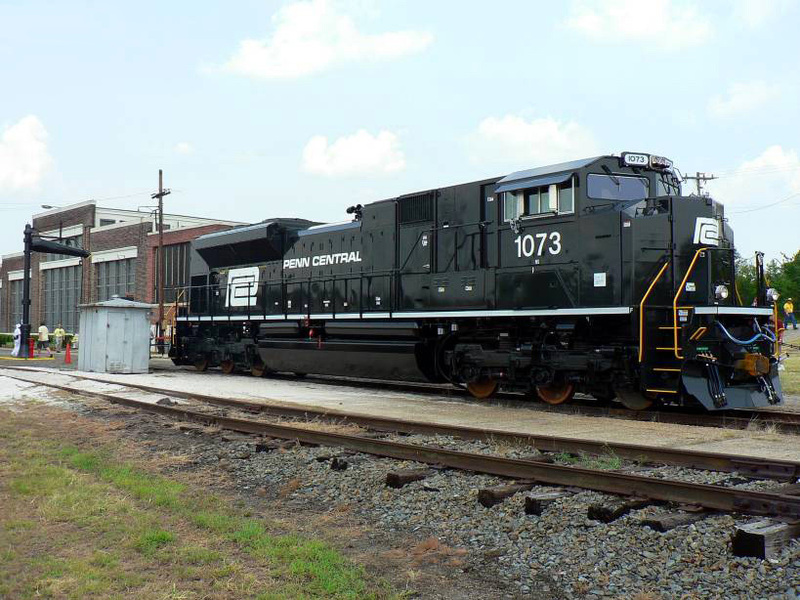 Norfolk Southern further outdid itself when it staged a celebration of the fleet at the North Carolina Transportation Museum in Spencer, featuring all 20 locomotives lined up around the ground's turntable and roundhouse (the facility and shops had once been a terminal of the Southern Railway) during the July 4th holiday. 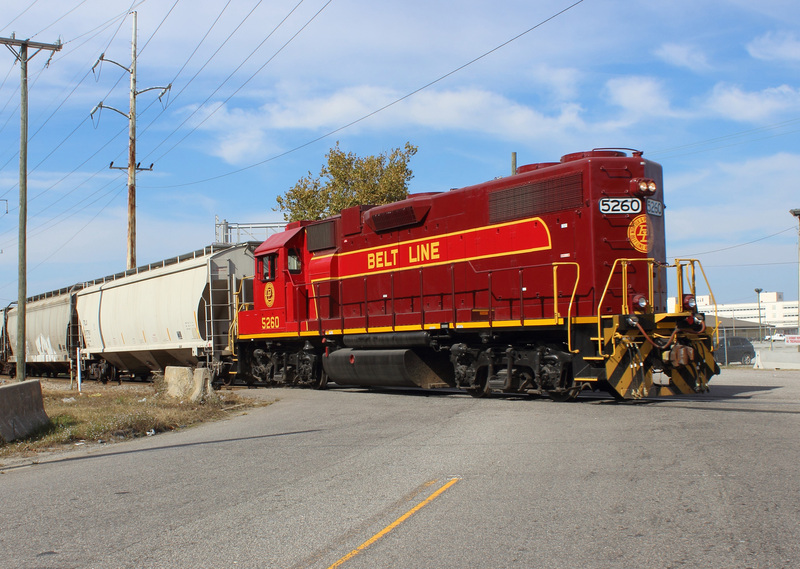 This event saw more than 4,000 folks attend and was a logistics headache for the railroad (not only to get the locomotives there but also completed in time!) 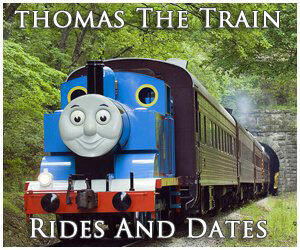 but in the end turned out to be a great success. 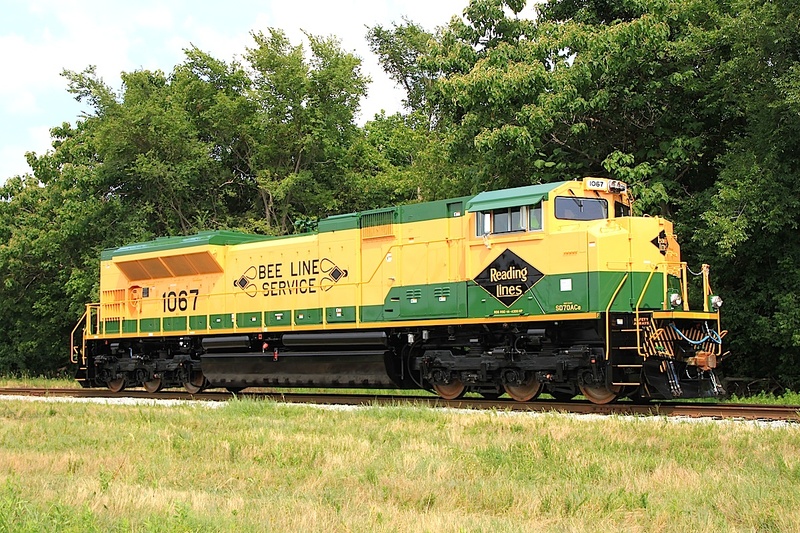 As Mr. Phillips noted in his article the lure of the fleet transcended far beyond what Union Pacific had done, along with any other railroad for that matter. 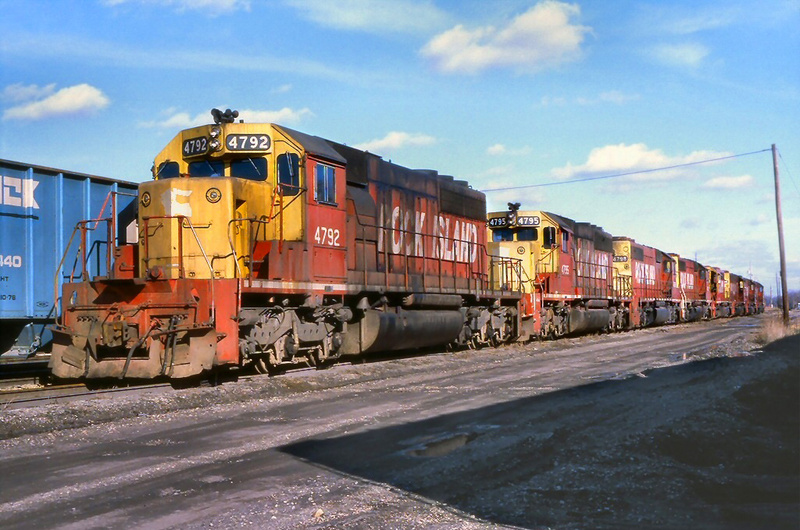 Through painstaking work and precision NS gave the public authentic liveries as they might appear today on locomotives if those companies were still in operation. 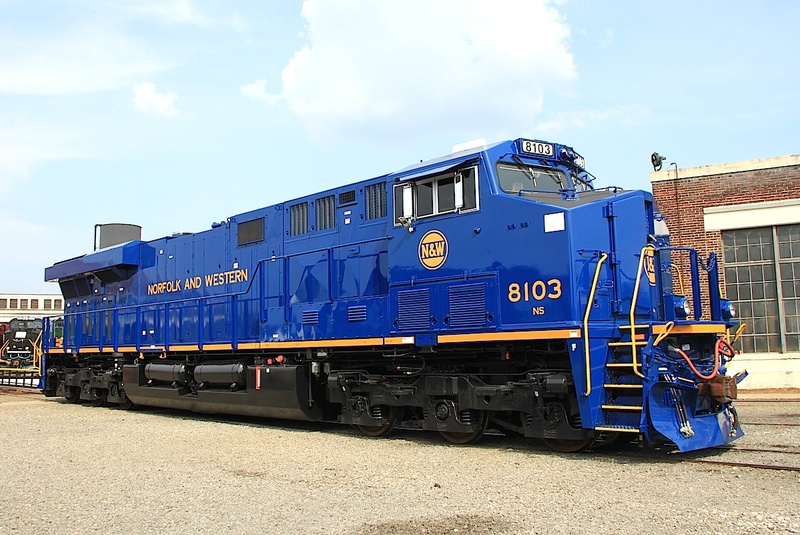 The end result was something that not only attracted railfans but also retired and active railroaders as well as the general public.